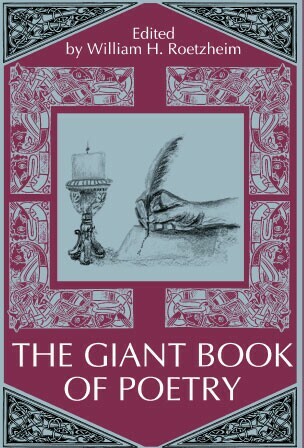 Illustrated, 232 pages. 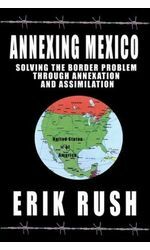 This carefully researched illustrated book makes a compelling case for the United States annexation of Mexico as a solution to the border issues that are currently in the news. 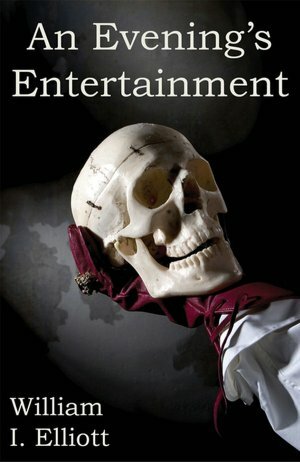 Eppie award finalist for Best Current Events/Political Science book. Indie Excellence Award, Best Current Events Book (finalist), New York Book Festival Award, Best Non-Fiction book (finalist). 96 pages. 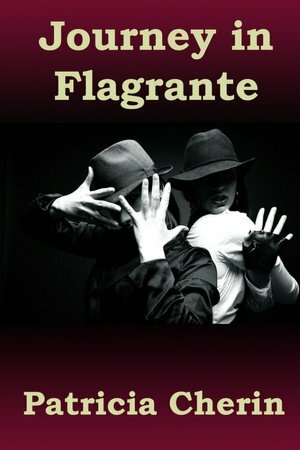 In a cross between Cabaret and Moulon Rouge, this biographical musical drama tells the story of T.S. Eliot's life using a combination of narration and song lyrics. Moondance International Film Festival Seahorse Award, Best Musical Libretto (winner); USA Book News Best Books National Book Award, Best Drama (finalist). 72 pages. This biographical drama tells the story of Robert Frost's life, primarily using his own words and works. 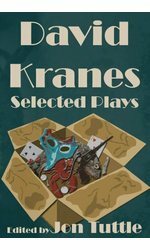 Moondance International Film Festival Seahorse Award, Best Play (winner); USA Book News Best Book National Book Award, Best Play (finalist); Poetry Foundation, Best Verse Play (finalist). 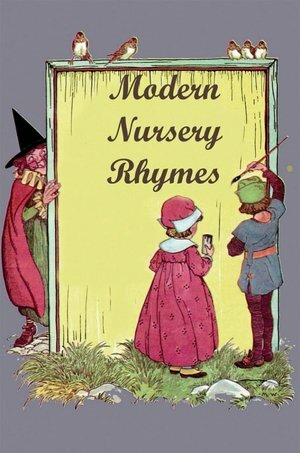 Nursery rhymes written in the classic style but updated to the modern world, with classic illustrations. 336 pages. This debut popular novel tells the story of a down and out wide receiver given one last shot playing for a second tier football team. 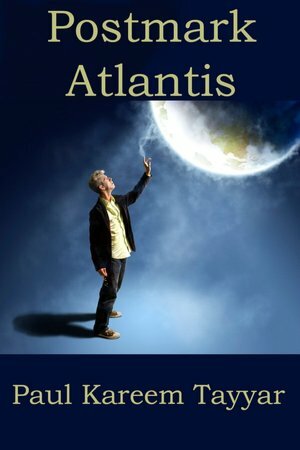 Larry's writing style is laugh-out- loud funny and the characters are vivid and memorable. 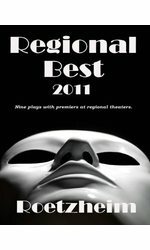 Indie Excellence Award, Best General Fiction, Finalist. 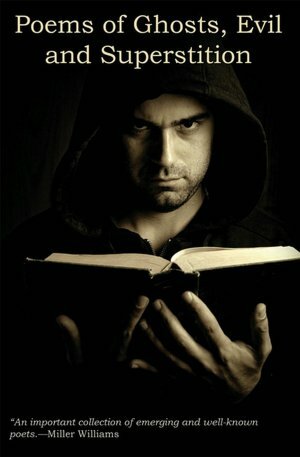 Classic and modern poems of ghosts, evil, and superstition. 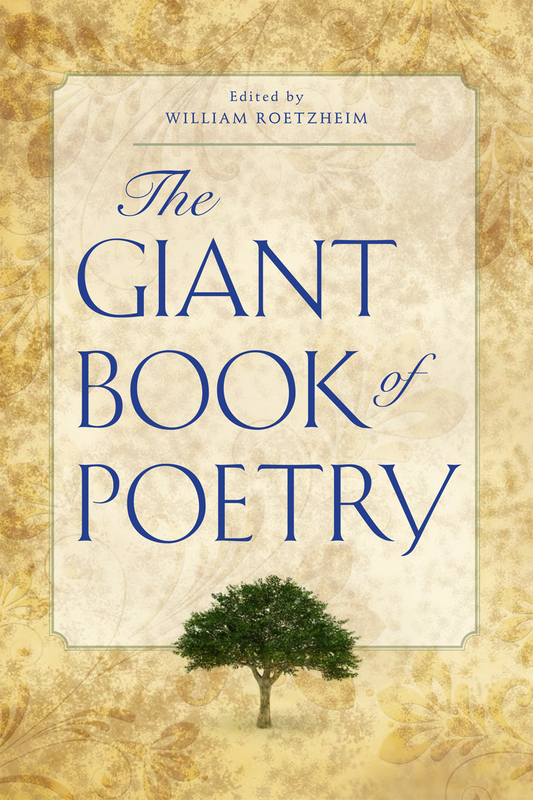 Includes bound in audio CD with readings of selected poems from the book. 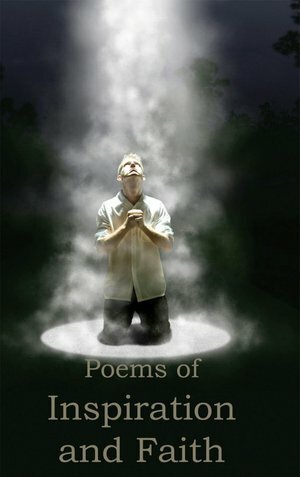 Classic and modern poems of inspiration and faith. 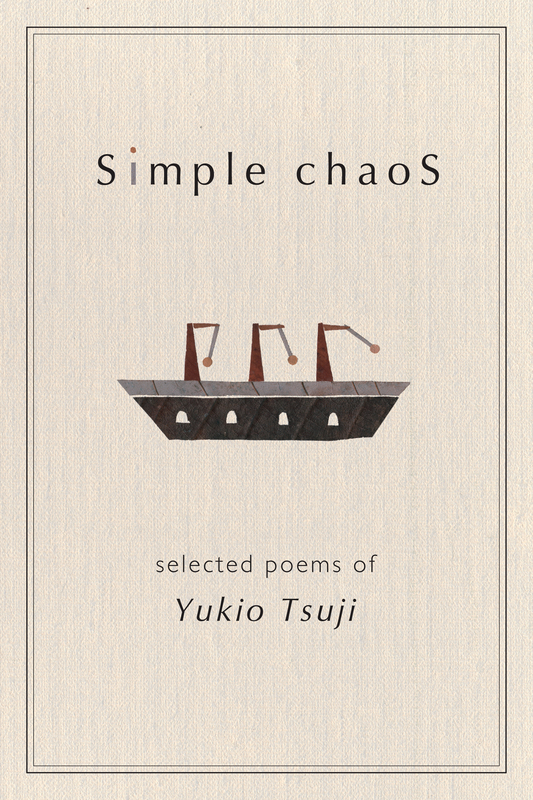 Includes bound in audio CD with readings of selected poems from the book. 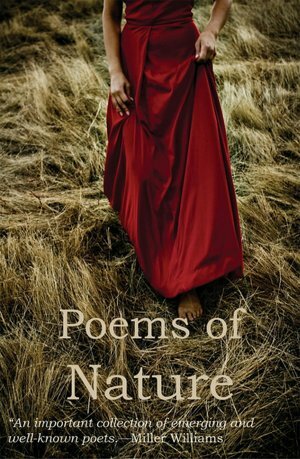 Classic and modern poems of nature. 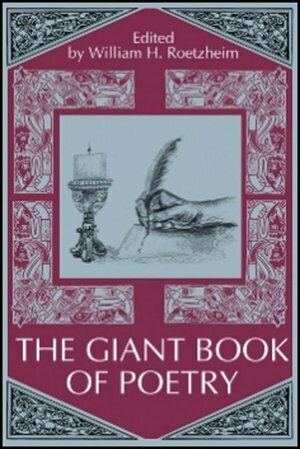 Includes bound in audio CD with readings of selected poems from the book. 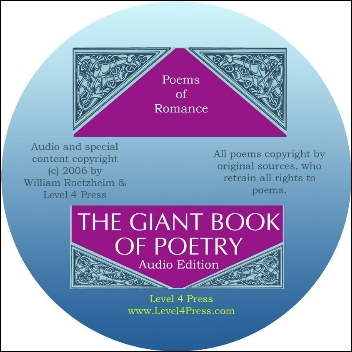 Anthology of classic and modern poems of romance. 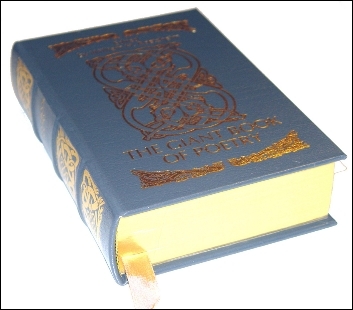 Includes bound in disk with readings of selected poems from the book. 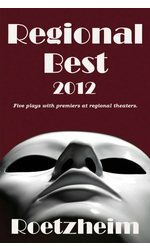 Second in the annual series of the best plays that have had a premier in a regional theater, but no NYC premier. 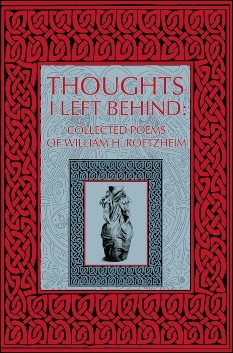 Thoughts I Left Behind: Collected Poems of William Roetzheim by William Roetzheim, Illustrated, 4.99, 179 pages. 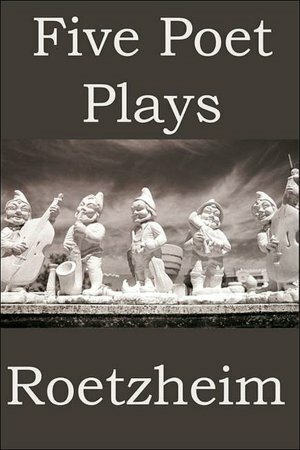 IPPY Award, Best Poetry Book (winner), Best Books National Poetry Book of the Year (finalist), London Book Festival, Best Poetry Book (finalist), New York Book Festival, Best Poetry Book (finalist). ABOUT Level 4 Press, Inc.
Level 4 Press, Inc. is a small press with approximately 49 titles currently in print. Our focus is on high quality writing in general, and we have a particular interest in poetry and drama. 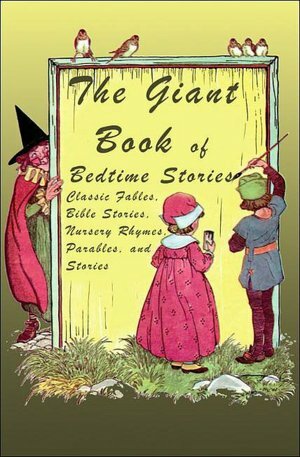 Our titles have garnered 11 gold medals and 33 finalist awards in various literary contests. Contact Level 4 Press, Inc.